This Ferrari 308 GTS was supplied new by Maranello Sales Ltd, Egham in March 1985 to a London based property developer. At the end of the 1980’s he decided a little more power was required, so he approached Nigel Mansell’s Ferrari Dealership, Emblem Sports Cars in Dorset, and asked them to fit the fuel injected four litre V12 400 series engine, taking the top speed of this car to over 200mph. Ferrari did not usually release their engines for use in other projects, but it is believed that Mansell was able to acquire the £75,000 unit as he had a great relationship with the factory, having driven for their F1 team for two years. The vendor located the car in 2013, following a ten year period in storage. The person that did the conversion, Nigel Hudson, was entrusted to carry out an extensive two year recommissioning programme. The result is a very special Ferrari and one that can only be described as a ‘wolf in sheep's clothing’. 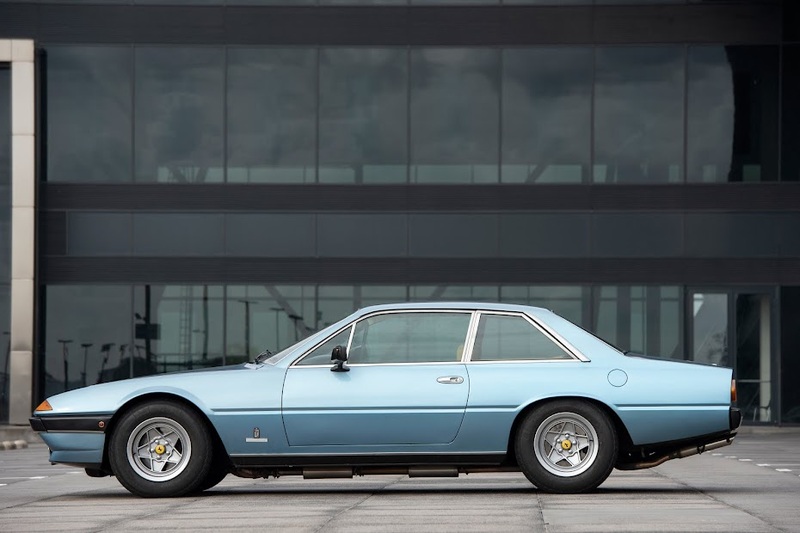 This example is believed to be one of only four 308s worldwide that boasts a V12 engine. Finished in the delightful colour combination of Blue Chiaro with cream leather interior, this Ferrari is supplied with a V5C registration document, a current MoT test certificate together with a history folder. 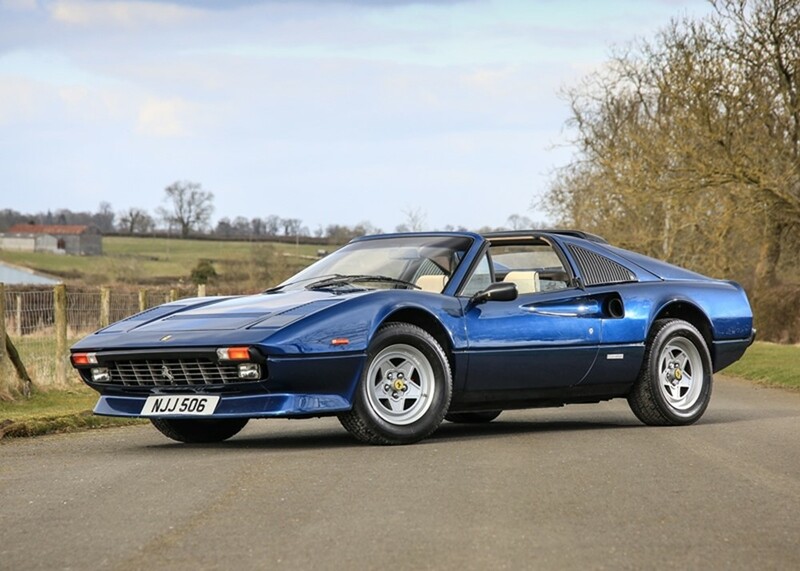 A superb rare 308 that offers style and power in abundance.